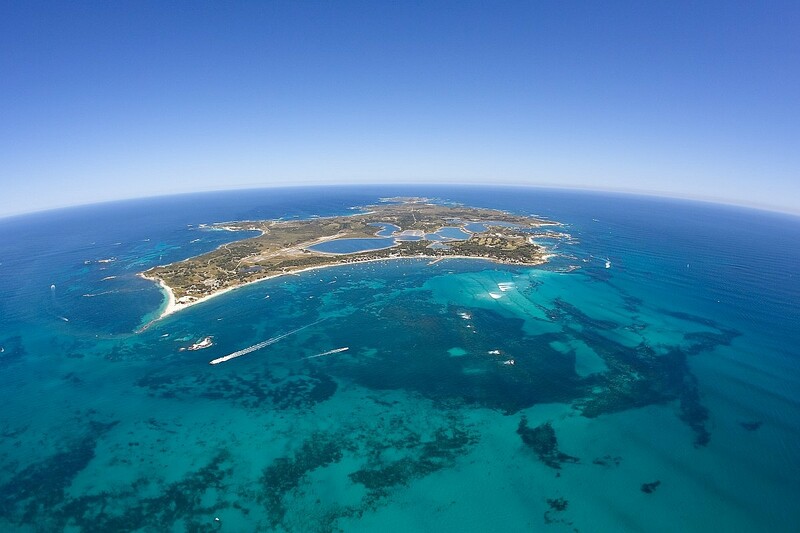 Rottnest is just 19km off of Perth’s coastline, and a lightning fast ocean crossing on one of our high speed ferries. The island, 11km long and 4.5km at its widest point, is an A-Class reserve enjoying a semi-arid Mediterranean style climate with stunning coral reefs, crystal clear waters and unique wildlife. 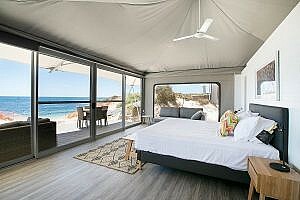 With pristine bays, secluded beaches and a unique style of architecture dating back to the 1800s, Rottnest is sure to amaze you with what it has to offer. 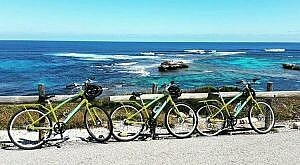 Departing Hillarys Boat Harbour daily, Rottnest Fast Ferries offers a variety of travel times and tour options to accommodate your perfect day out; set off on a bike or catch the shuttle bus to explore Rottnest at your own pace, or book an all-inclusive day or overnight package. 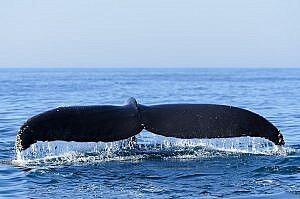 Seasonal Coastal and Whale Watching Cruises also operate, showcasing the beauty of Perth’s scenic Sunset Coast. 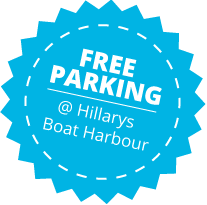 Courtesy coach transfers are available from accommodation in Perth City, Northbridge and Scarborough, or enjoyf free parking in Hillarys Boat Harbour. *A Family Pass is valid for 2 Adults and 2 Children (U12) travelling to and from Rottnest Island on the same services. A valid Seniors/Proof of Age or Student card must be presented to receive these fare types. For more information about our luggage labels and what can and can’t be delivered please click here. Prices for taking various items on the ferry are below, please note that this is simply a freight charge and these items will not be delivered to your accommodation. If you have bags that need to be delivered to where you are staying on the island you will need to purchase luggage labels.